TEHRAN (Tasnim) – Iran’s Foreign Ministry rejected as unacceptable a new resolution by the UN Third Committee that voices concern about the status of human rights in Iran, saying support for such a politically motivated resolution from war criminals and sponsors of terrorism has discredited it. 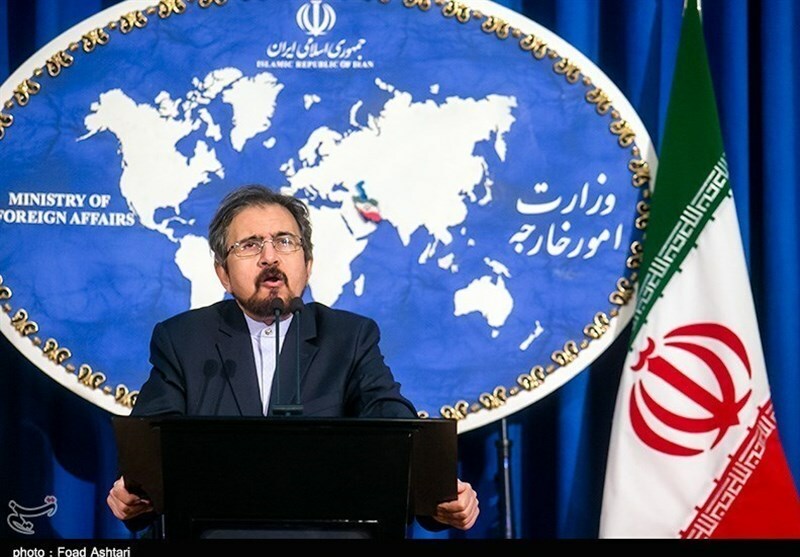 In a statement on Wednesday, Foreign Ministry Spokesman Bahram Qassemi rejected the anti-Iran resolution passed by the UN’s Third Committee on Social, Humanitarian and Cultural Affairs. The resolution, sponsored by Canada, has voiced concern about what it calls human rights violations in Iran. 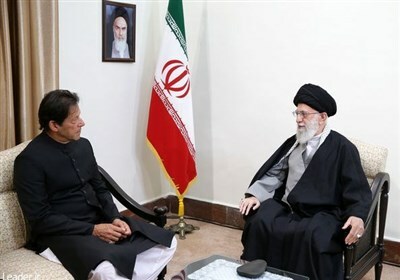 “The support of a number of the most notorious violators of human rights and war criminals and sponsors of terrorism, violence, and extremism for the UN’s latest resolution is only one of the main reasons showing why the resolution is invalid,” Qassemi said. “Western countries’ instrumental, selective, and political use of human rights against independent states of the world is a wrong and condemned approach and has no result other than undermining the supreme status of human rights,” the Foreign Ministry’s website quoted him as saying. Iran is a ruling system based on religious democracy which has always sought to promote human rights and seriously fulfill its international commitments, the spokesperson stressed. “Iran is ready to seriously establish dialogue and constructive cooperation with any other side interested in promoting human rights based on its supreme values and the principle of mutual respect, justice and fairness and far from political manipulations within all the legal international mechanisms,” he concluded.